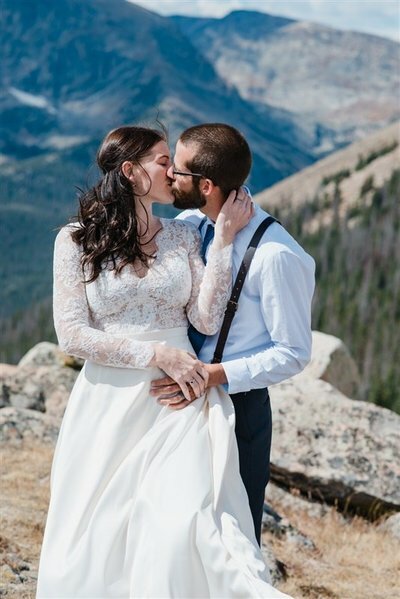 "So.... being from the Midwest searching for a photographer while in Colorado seemed daunting because we couldn’t meet etc. however! The minute I messaged with Melissa, it was a no brainer! She was immediately relaxed, relatable and genuinely seemed excited to be a part of our adventure! 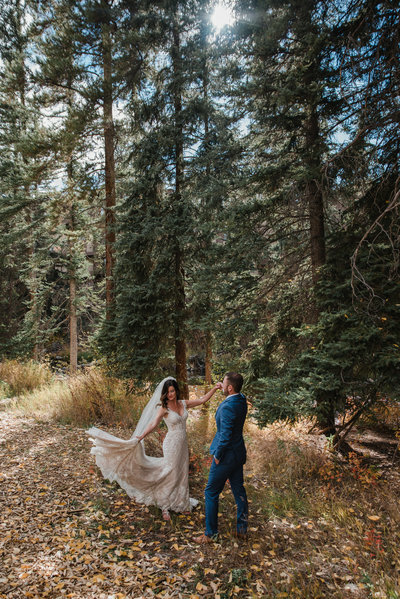 She said, “ we will fit in as many adventures as we can” and I was sold! I am so glad we finally met and she did a fantastic job and we laughed the whole time! Perfection!" For Entrepreneur Galleries click HERE!